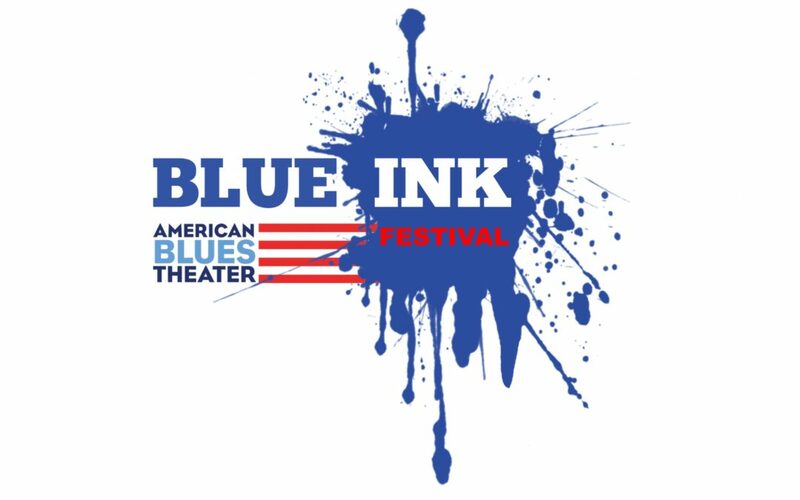 Announcing the 2017 Blue Ink Playwriting Festival (May 22-25) of new work. Award-winning cast set for “The Wind and the Breeze” Chicago reading. We proudly announce the staged-reading of Other Than Honorable, the 2015 Blue Ink Award-winner by Jamie Pachino and directed by Kimberly Senior, Saturday, June 27 at 3 pm.